I have been hearing a lot about this new beauty and fashion box in town called as MSM box. So I decided to give this baby a try and boy I surely wasn't disappointed. MSM stands for My Style Mile and has one of the most cutest tagline stating 'A Lot in a Little'. For my friends who aren't aware of MSM Box, its has two types of monthly subscription boxes for women MSM Select box and MSM Express box. There is a charge of Rs. 495/- per month for the MSM Express box and a charge of Rs. 995/- per month for the MSM Select Box. Excluding this they have lately introducted a MSM Diva Box that consists of only makeup products for all the makeup lovers, it retails at Rs. 1995/-. There is a grooming and fashion subscription box even for men called MSM Bulldawg which retails at Rs. 1595/-. Each month they have a unique theme and the boxes are curated as per the theme. This month's theme is Monsoon Magic. So now that we have got well acquainted with MSM moving on let's check the contents of this months Select Box. There was a sneak peek of the Soap and Glory products being introduced in the Select box so this encouraged my decision of purchasing the box this month. I got the Flake away Body Polish in the box and was happy as I have heard a lot about their body scrubs. 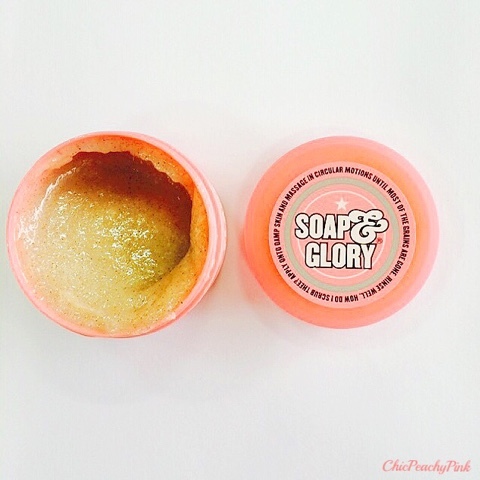 Soap and Glory have some really fun and quirky names for their products. This lovely tub of scrub has some really awesomesauce ingredients like Sea Salt, Sugar, Shea Butter, Sweet Almond Oil, Peach Seed Powder. Love the fruity summer scent. 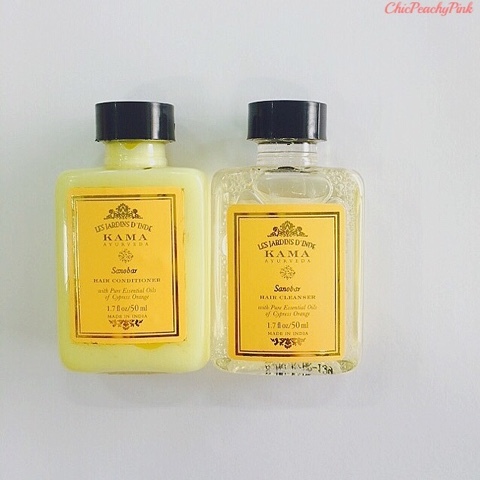 Kama products have always suited me in the past and I am up for trying new products when it comes to this brand. The Sanobar hair cleanser consists of essential oils of Cypress and Orange. This combination of essential oil makes the cleanser really rich and makes it smell divine at the same time. The cleanser makes my hair soft and doesn't strip my scalp of necessary oils while cleaning it. Overall this is a lovely mild cleanser. Just as the Cleanser the Conditioner too consists of pure essential oils of Cypress and Orange. The conditioner perfectly compliments the cleanser and is mild in nature as well. The product didn't weigh my hair down. As well as I did give me smooth frizz free hair at the end of the day. As expected Kama yet again made me fall in love with them. 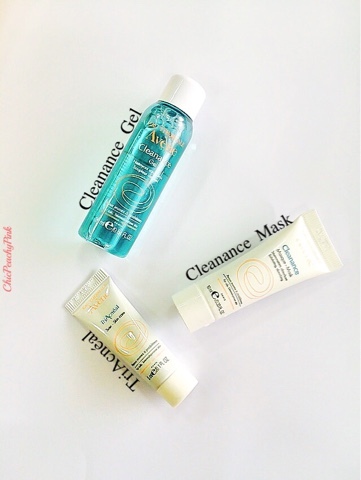 This 3 Step routine consists of a 25ml Cleanance Gel Soapfree Cleanser, a 10ml Cleanance Mask and 5ml TriAcnéal Skincare. Unlike most of the soapfree cleansers I have come across the cleanance soapfree cleanser lathers really well. It is a mild cleanser which cleans and refreshes me but doesn't strip my face making it a delightful morning cleanser. Just like the soapfree cleanser the cleanance mask is a mild face scrub. It has fine scrub granules in it which are not at all harsh on the face. This makes the skin feel squeaky clean and a bit of moisturiser is required after using this product. The scent of the product is also very light and mild and not at all bothersome. Let this tiny sample not fool you. Though the sample maybe tiny but it can easily last you up to a week as you only require a pea size of this product. I have used this product a couple of times and now am totally loving it. This product is ideal when used as a part of your night routine. I followed all 3 steps and when I woke up in the morning my skin was smooth and refreshed with no bumps that were developed due to constant weather change. I might end up buying the full size product afterall. Argan oil has been around in the hair care market much longer than I can recall now. 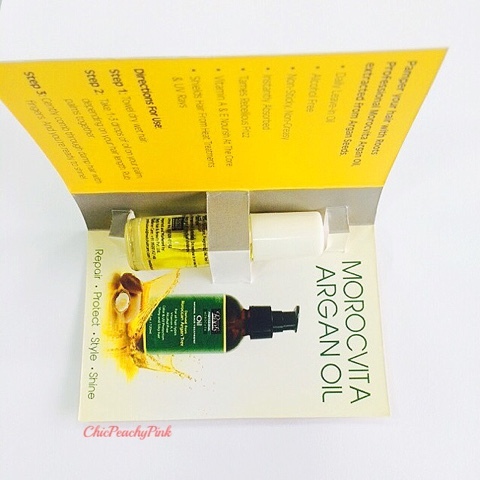 To get samples of Argan oils of various companies just helps me understand which one suits me the best. Unlike the other ones I have used, this is a post shower use oil. As instructed I did use it after shower and it got soaked right into my tresses and nourished them. I noticed that my hair was less frizzy than it usually is everyday. Since you apply this as a serum after shower the 5ml sample would easily last me upto atleast 10 uses which sounds like a fair amount to judge it completely. However, till now this feels like an absolutely lovely product for people like me who find it difficult to manage frizzy hair. I have used black eye kohls for a while now and this lush teal color is really very refreshing. Simply loving the color and the texture at the moment. I fancy the look this beautiful teal color gives to my eyes as it really brightens them. 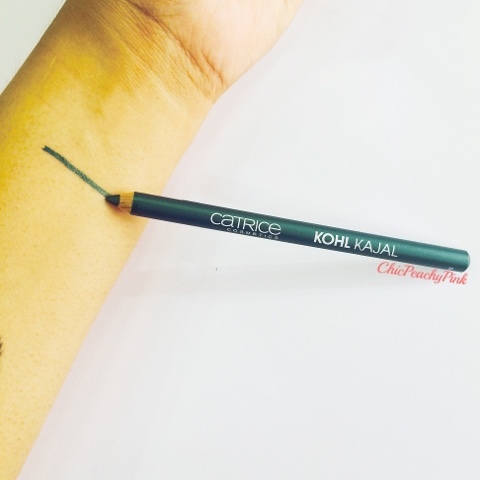 Love the texture of this kohl as it is simply glides on the waterline smoothly without any irritation. Catrice has some really beautiful range of colored kohls kajals, look forward to trying them all. 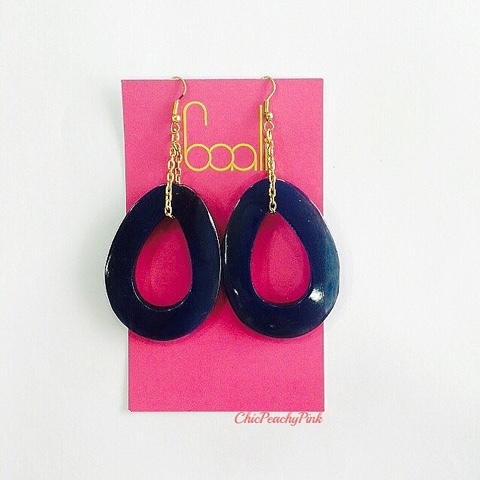 While choosing the subscription we had an option of selecting the color of our earrings as per our choice. There were 3 options of colors available green, blue and red and I choose blue. I really like the liberty that they had extended us as now I got a pair of earring that I would love to wear rather than something that was imposed on me. As per me these earrings would look the prettiest when teamed up with ethnic wear. What do you think? Also I did receive a 30% discount coupon for Abiza Couture and a beautiful card from a NGO known as Aseema which works towards fulfilling the right to education of every child. Overall Verdict: Looking at the range of goodies I received in this month's box all I can say is that they stand true to their claim of providing a Lot of product for the Little amount they charged me. 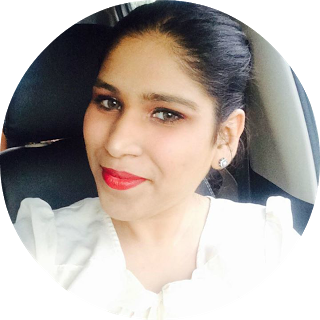 Loved all the products, specially got lovestruck by the Soap and Glory Body polish and Catrice Kohl Kajal. Hope you enjoyed reading this post. Drop in a line in the comments section and let me know what do you think of the MSM box? That's a lot of great items. Fabulous goodies. The eyeliner look pretty. Great products. The eyeliner shade is very pretty. For the price it is definitely a good buy.. well reviewed!! 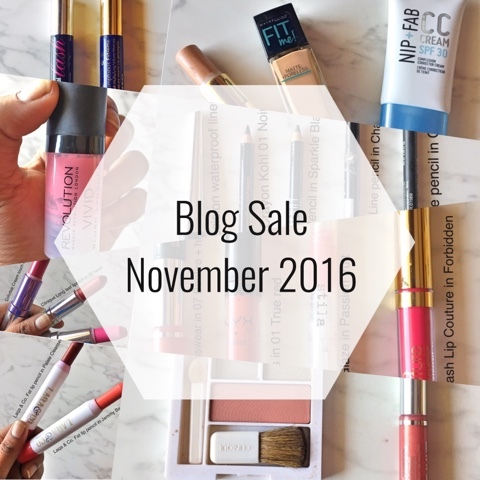 So many great goodies and such a great deal too. definitely worth the box :) great products. OMG soo many products in the MSM Box. I've gotto try this one. Not bad, this is a really nice box! The samples do look very generous in size. I am planning to subscribe to a few boxes just to experience all the good and not-so-easily available brands. I am yet to try it, Looks good I must give it a try soon. Drool worthy . I just booked one :D Wish I get some good products in August !